Start your new life now! 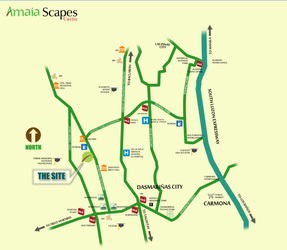 - At the heart of the master-planned Amaia Scapes community located in General Trias, Cavite! 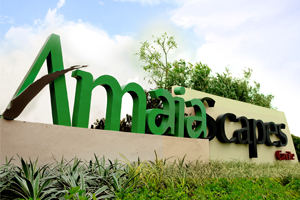 At Amaia Scapes Cavite, you are sure to enjoy the best that life has to offer - parks, schools, terminals, commercial establishments and malls are all just a stone's throw away from your home. 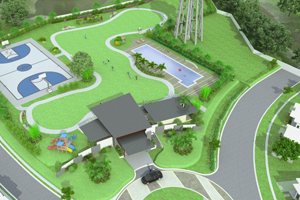 Experience more quality time with your loved ones and enjoy family bonding moments and community gatherings in free open spaces courtesy of the Patio Greens. Aside from space, acquire peace of mind with a 1-year warranty on your new home's workmanship and unparalleled community management made possible by Ayala Property Management Corp. 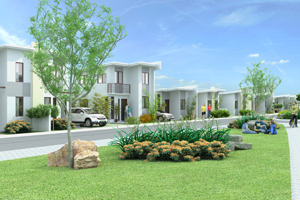 Truly, at Amaia Scapes Cavite, Kaya mo na! Amaia Scapes Cavite is located along Arnaldo Highway of Barangay Santiago, General Trias, Cavite. 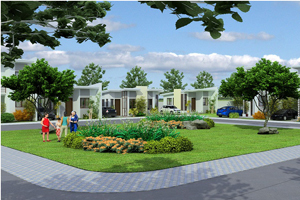 It is an expansive 18-hectare development that is accessible to major industrial parks and is within reach of malls, public markets, schools and hospitals. 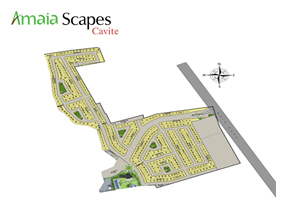 Lying North West of Cavite facing Manila Bay, Amaia Scapes Cavite is a street away from Governor’s Drive, Aguinaldo Road and Daang Hari. It is also close to CAVITEX, GMA, and Carmona Exit of South Luzon Expressway or SLEX.